Achieve your fitness goals! Get RipDeck today. 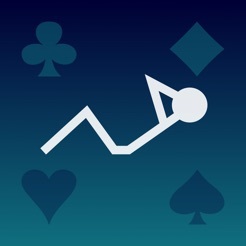 If you enjoy RipDeck please rate us on the App Store. Thanks! I don't usually write reviews but after using this app, I feel like I should help the developers make this perfect. 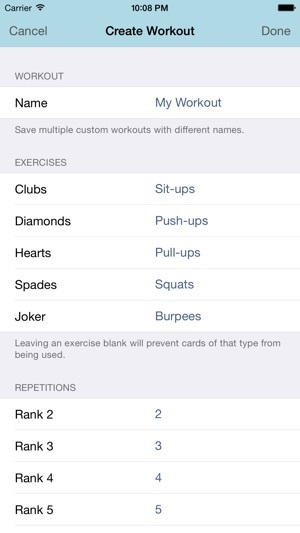 This app is fantastic, and will get you in shape. I did my first workout today and I have never been more sore. The advanced level took me one hour. 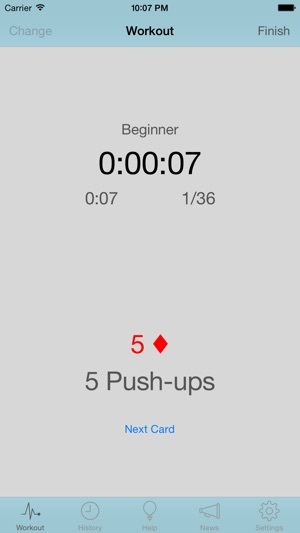 After finishing the workout, I saw how many push ups, sit-ups, etc. I did. 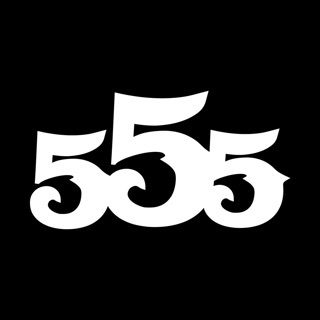 The developers should implement people's weight, height, age, and fitness level. Also, it should show you how many calories you've burned. Other than that this app is amazing and I love it. Kudos to the developers. 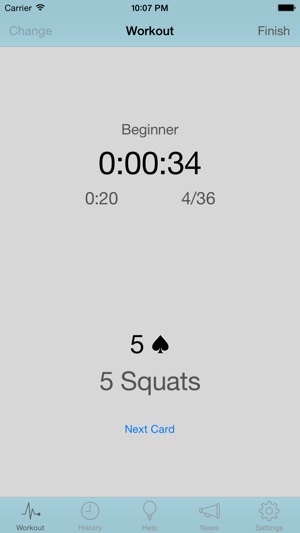 This is by far the best deck of cards workout app out there in terms of customizing the workout and viewing the data afterwards. But now it shuts down or fails while I’m trying to enter exercises and create a workout! Then I have to reopen the app and start all over, and the same thing happens over and over unless I type ridiculously fast and save my workout before the app crashes again. So frustratingly... clearly there’s something wrong with the current version. Such a disappointment. 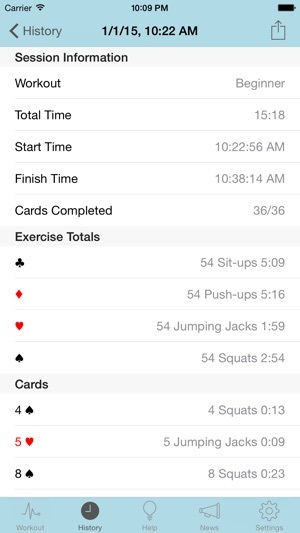 Can't view workout history without purchasing premium (can only see a list of when you completed a deck, but not stats pertaining to the deck), and I've had 3-4 cards in a row of the same exercise (e.g., 7 push ups, 8 push ups, then 4 push ups)--wish there was a little more variation. Like I said, this is "alright," but I'm uninstalling to find something better.